I can’t believe I’m going to say this but, I still get carb cravings. Ok there. So I admitted it. When I started the Specific Carbohydrate Diet (SCD) first, I tried to make bread after bread with nut flours leading to constant disappointment. When I finally accepted that I couldn’t make anything that tasted remotely like bread anymore I began to really enjoy eating fruit and vegetables and other foods that were naturally gluten and grain free. 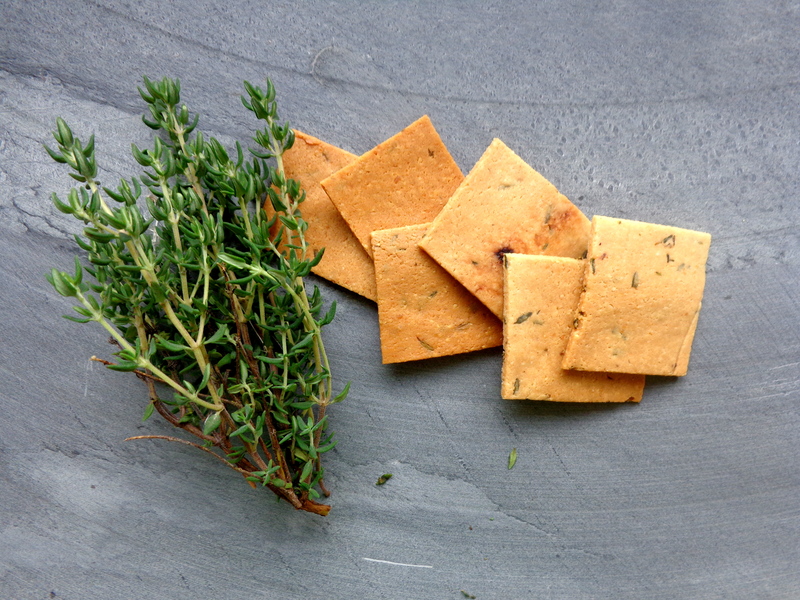 These crackers are really good if you’re having a serious carb craving though. The recipe originally came from Erica at Comfy Belly and I have put my own twist on it. 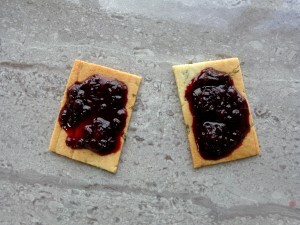 After a few attempts I got the recipe just how I wanted and I was actually surprised how much like “normal” crackers they were. 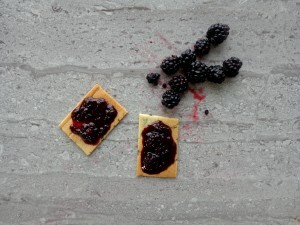 I’ll often have a batch made and grab a few with some cheese and they also go really well with my homemade blackberry jam for a super sweet and savoury hit! A delicious healthy, savoury base for your toppings and dips! Preheat the oven to 160°C Fan, 180°C, 350°F or gas mark 4. 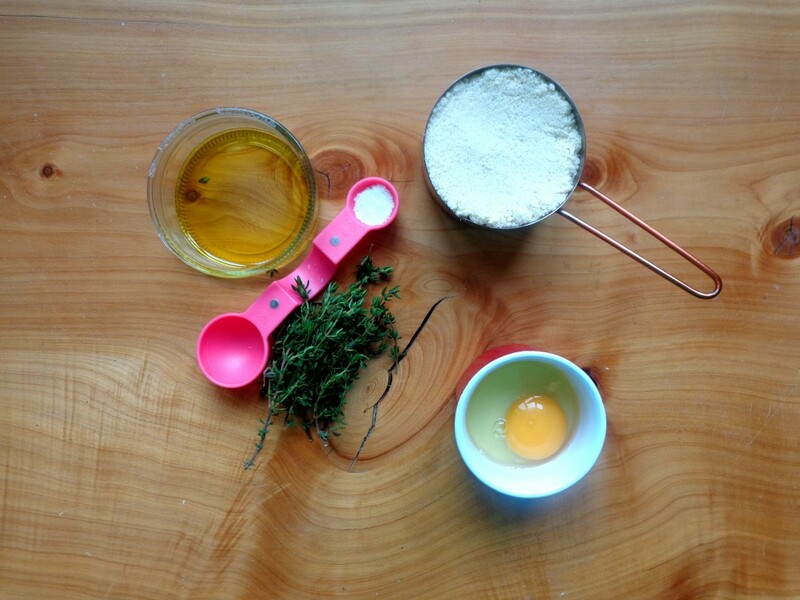 Mix all the ingredients in a blender until a dough forms. 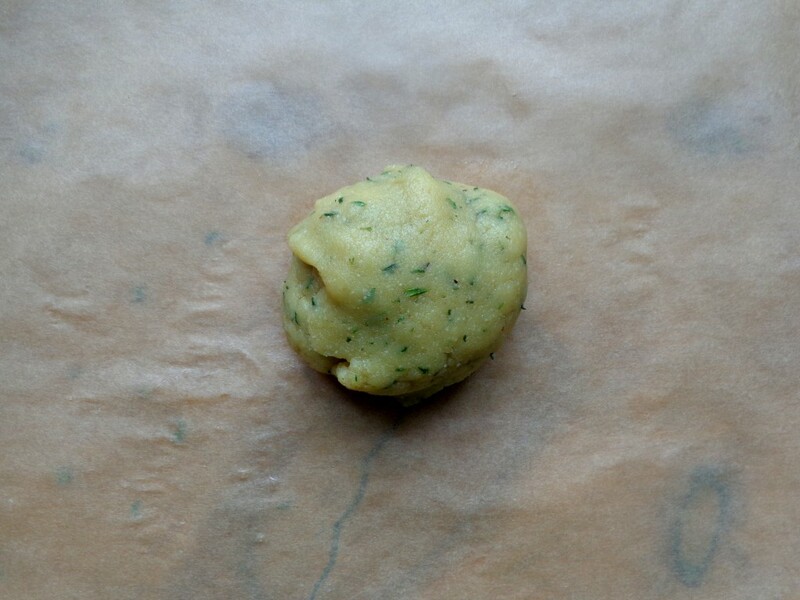 If you find it easier you can divide the mixture into two balls. 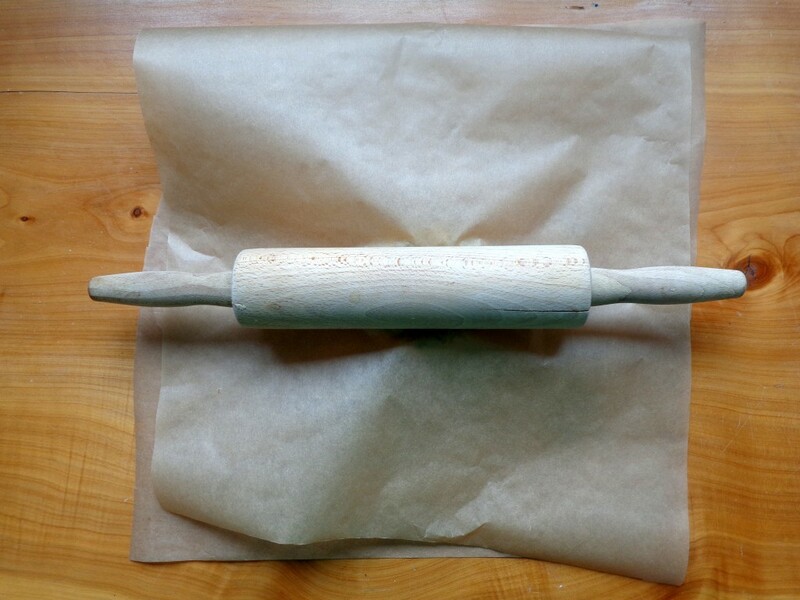 Using a rolling pin, roll the dough thinly between two sheets of parchment paper. 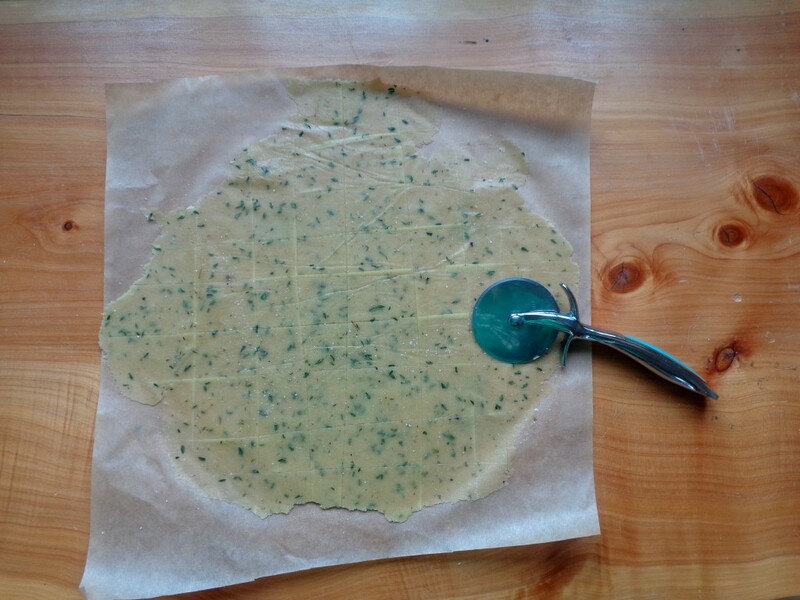 Remove the top layer on parchement and using a blunt knife or pizza cutter cut the dough into cracker shapes. Add an extra sprinkling of sea salt if desired. Bake for 10-15 minutes or until they become a light golden colour. Allow to cool for ten minutes at least before cutting into crackers. Crackers had a great taste but mine were a bit crumbly. Any suggestions for what I did wrong? I’m so glad you liked them. Mine never turned out crumbly. Are you blending the mixture until it forms a “dough” ball. Are you adding enough olive oil? Sorry, there’s nothing else I can think of. I hope they work out for you the next time.